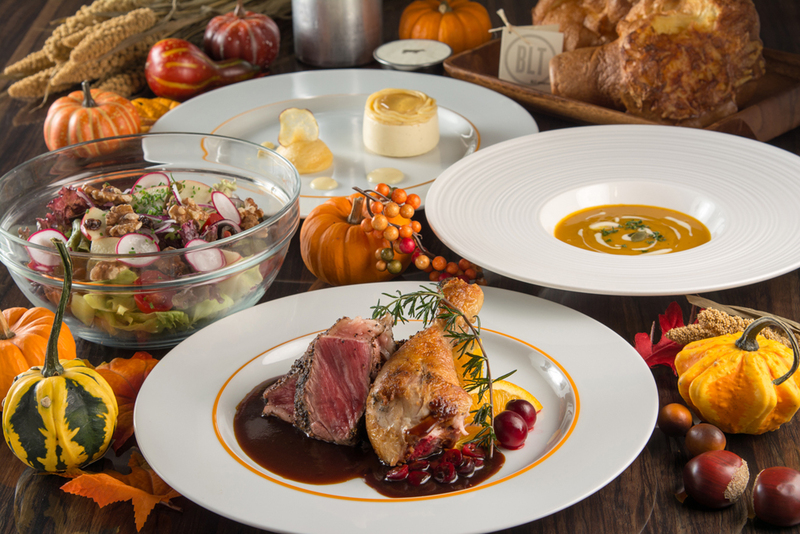 BLT STEAK Roppongi and Ginza will celebrate Thanksgiving Day. Special lunch and dinner courses are available from 22nd to 23rd November. Please make reservations by 21st November. Tax is not included. 10% service charge will be added to the bill for dinner time.